Great news for anyone in the Armed Forces, Police, NHS and Fire Service and your families. 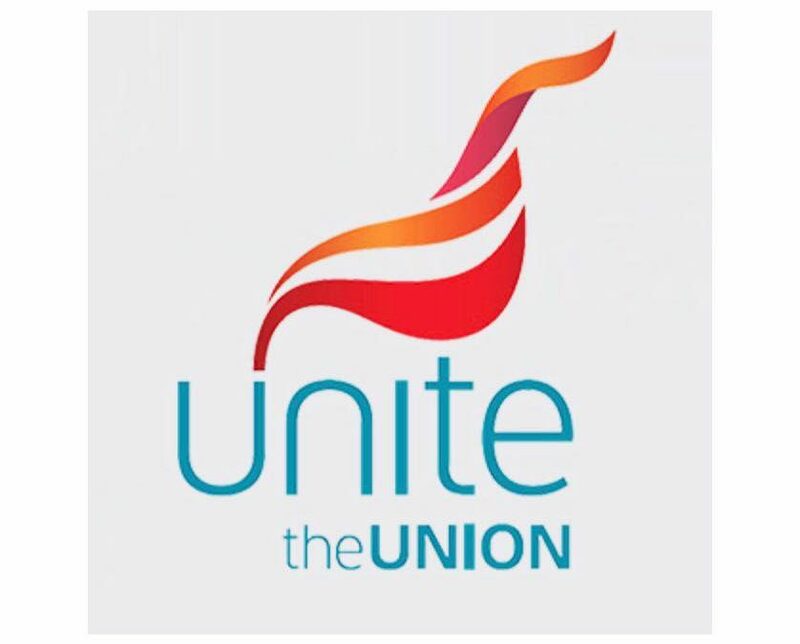 Seckingtons offer a discount on your salon service on specific days to anyone who holds a Unite card. If you have a Unite discount card then you can not only enjoy £10 off your first appointment, you will also receive 10% off the full price of your hair service on Tuesday, Wednesday or Thursday. Offer available at both Seckingtons Northampton and Milton Keynes. For more information ask in salon or book in for your appointment today!